Swimming is one of the most enjoyable activities of the summer, and with our 'Olympic' inspired two weeks of blog posts, we've been searching for useful items for all of you sporty peeps. 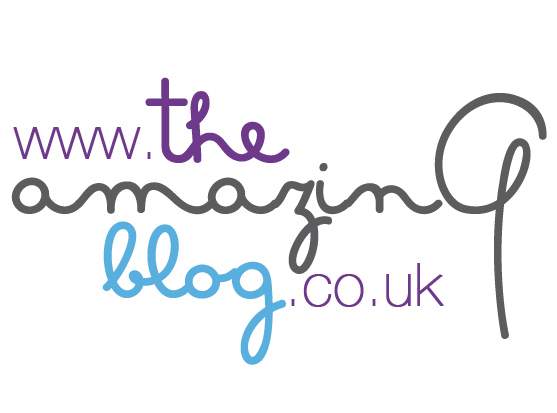 At The Amazing Blog we love a good holiday - getting tanned, eating delicious food and totally chilling. So if you are off to catch the sunshine in climes afar, but nervous about swimming due to being nearsighted, then this is something that we've found for you. Affordable Prescription Swimming Goggles ...perfect! The founder of the web James Sutton is an optician and keen swimmer and he noticed that most opticians only stocked one brand of prescription swimming goggles - so he created Prescription Swimming Goggles six years ago. Nowadays, Prescription Swimming Goggles is the highest ranking dedicated website for prescription swimming goggles and was listed in The Daily Telegraph's top ten websites for swimming. The website stocks over 30 different goggles including children's, both off the shelf and custom made for more complicated prescriptions. We at The Amazing Blog can't recommend Prescription Swimming Glasses highly enough as it's a definite solution for those with sight problems. If you wish to purchase a pair, visit their website - prices range from a very reasonable £17.